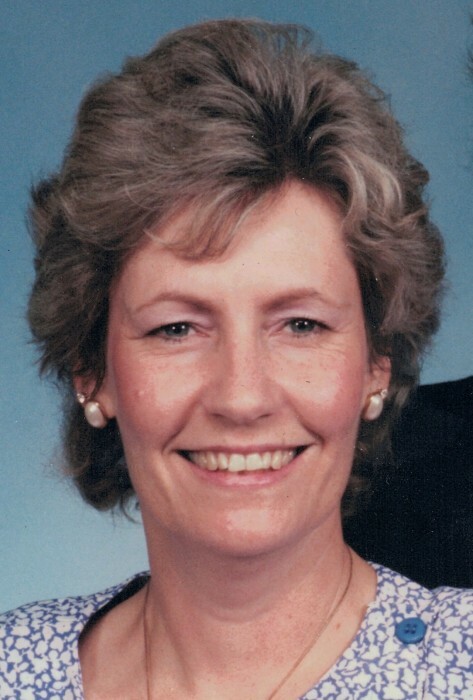 CRUEA, Sharon Swanner, 74, of Varina, VA went to be with the Lord, Sunday, December 2, 2018. She was preceded in death by her beloved husband Gerald Bruce Cruea; her father, J.B. Swanner, and her mother, Louise Covey. Sharon is survived by her daughter, Terri Barnes (Wes); son, Chris Cruea (Linda); 5 grandchildren, Joshua, JB, Tabitha, Kelly, and Emilee; 2 brothers, Vaughan and Larry; and 4 sisters, Patsy, Joan, Peggy, and Robin. 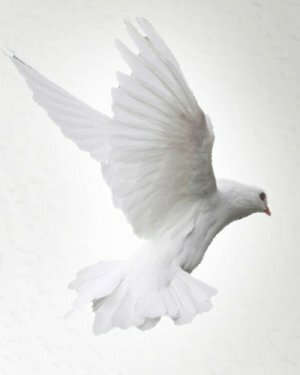 Sharon was a member of Bethlehem Lutheran Church. She loved country music and was Elvis’ #1 fan! The family will receive friends, Sunday, December 9, 2018 from 2 – 5 pm at Monaghan Funeral Home, 7300 Creighton Pkwy. Mechanicsville, VA 23111; Due to the inclement weather, the funeral service will now be held at 1 pm, Friday, December 14, 2018, at Monaghan Funeral Home. Interment will follow at Forest Lawn Cemetery.